And get unlimited access to this gym and 688 others. 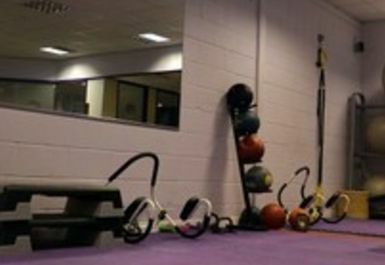 Uttoxeter's Gym & Tonic provide excellent facilities and expert staff to help you achieve your goals. 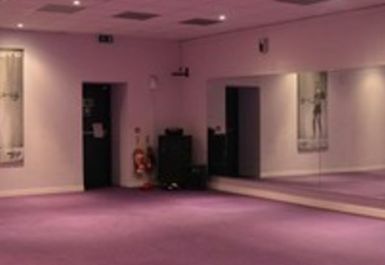 In their mixed gym you can work out in a friendly and relaxed environment where you will receive assistance and support of highly trained professionals to ensure your exercise is safe and effective. 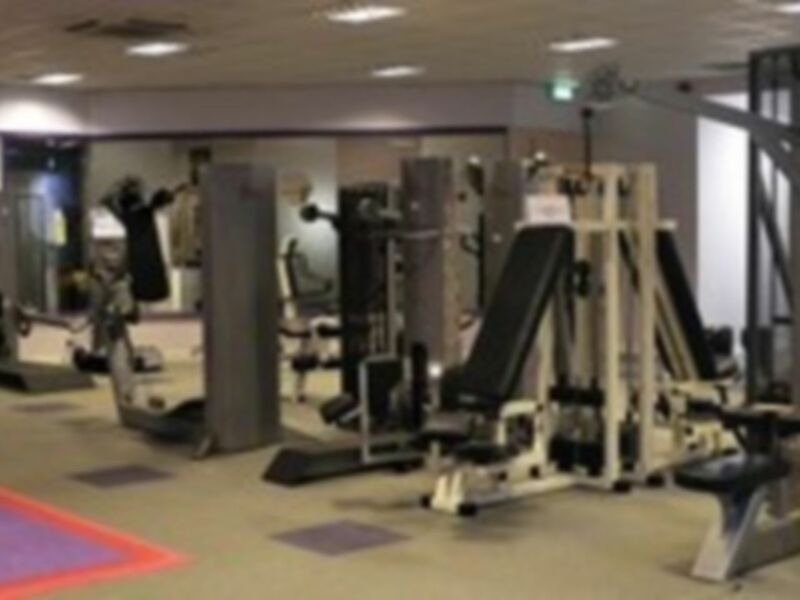 The spacious gym is well-equipped with state-of-the-art cardiovascular and resistance machines, as well as an extensive selection of free weights, that will help you train and sculpt every part of your body. 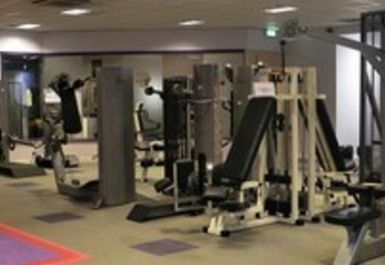 The gym is fully air-conditioned and benefits from modern changing rooms with showers and lockers. 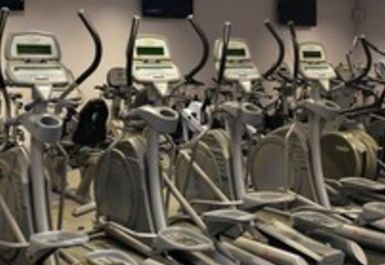 Additional facilities such as a vibration plate, sauna and sun bed are available. Whether your goal is to improve your health, the way you look or just to socialise and make new friends, you can do it all at Gym & Tonic. Here they understand that everyone is unique and work with you towards your personal goals. Come and experience the Gym & Tonic effect! 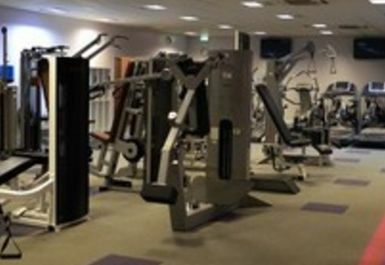 The gym's easily accessible with free parking available on site and Uttoxeter railway station only a 10-minute walk away. Very good , will try a different time next as 17.00 hours was busy and I like it a bit quieter . All in all good experience . Friendly helpful staff who were very helpful in showing you the facilities. 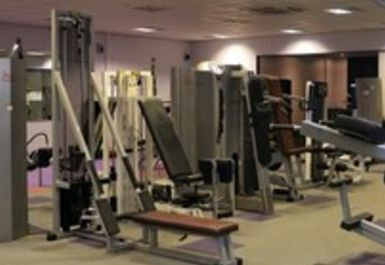 Good range of machines, free weights and workout areas. Clean and fresh changing rooms also.